You must reserve your place in a class by signing-in with the link above. 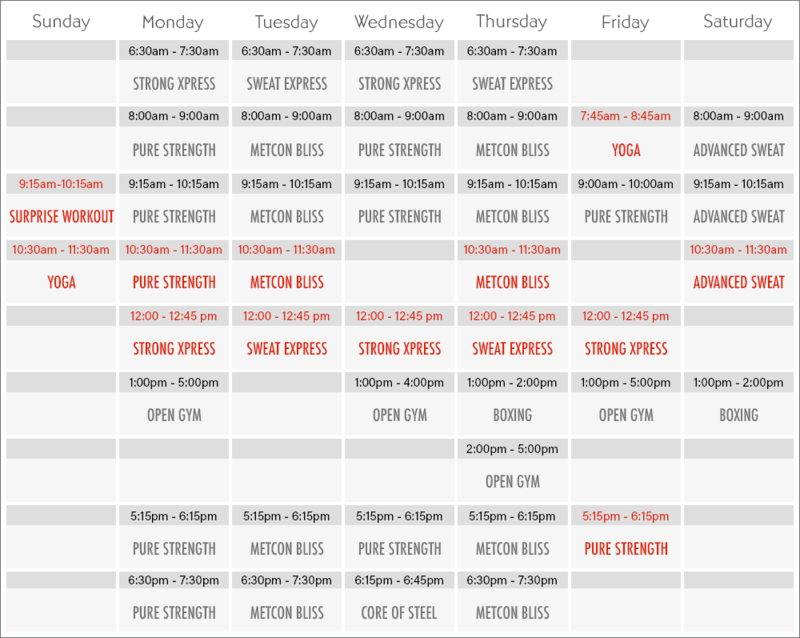 We have 40+ classes on the schedule, 7 days a week, starting as early as 6:30am and as late as 7:30pm. Our Fall schedule starts on Monday September 18.